The last time we saw the game was at E3 this year, where Naughty Dog revealed gameplay for the first time. It was there that we got a chance to see some of the new game mechanics. Since players will be in the shoes of Ellie this time around, we also got to see what makes Ellie play differently from Joel. Ellie is much more nimble than Joel so she can squeeze through tight gaps and jump, actions that were not possible in the first game. A new evade maneuver also presents players with a defensive option in a melee fight. And since Ellie can go prone, the AI has gone through a lot of changes to make the enemies react systematically, and can communicate between one another to create a lot of tension while you play. The Last Of Us Part II won’t be the only game that will be missing at The Game Awards this year. Cyberpunk 2077 and the next game from Rocksteady Studios will not be present at The Game Awards either. Rocksteady also confirmed that their next game is not going to be a Superman game which was heavily rumored yet again recently. 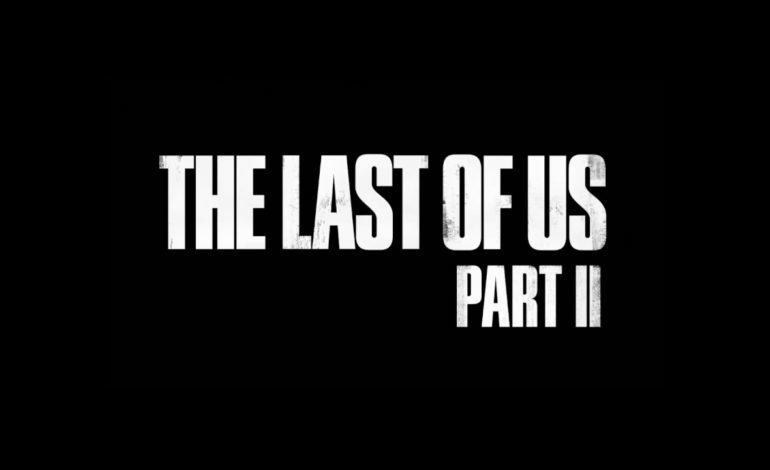 While The Last Of Us Part II isn’t going to make an appearance, PlayStation and Naughty Dog did celebrate the two year anniversary of the game’s reveal at PSX 2016. They released a video of various YouTubers reacting to the reveal trailer. The Game Awards 2018 will stream on Thursday, December 6 at 5:30 PM PT.